Making the most out of your day. With years of experience in hosting events, we appreciate that whatever it is you're hosting can be a challenge. At Taunton Rugby Club we pride ourselves on our dedicated team. A team who are there to help you plan and run your event. 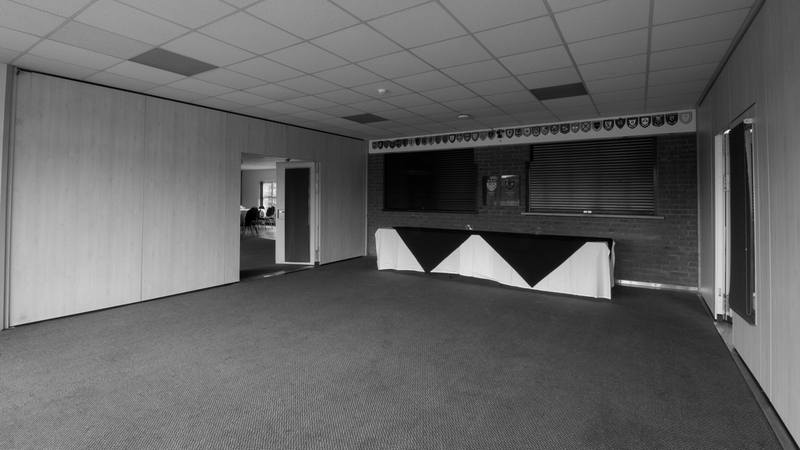 Whether it be an awards gala on the Top Floor or a wake in the Priory Suite, the Commsplus Stadium accommodates for all manor of events. From food to layout and decorations, we have got you covered. We work with many local businesses and suppliers to help provide you with a unique and bespoke event package to suit your exact requirements. We also provide a full range of dishes to compliment any event. 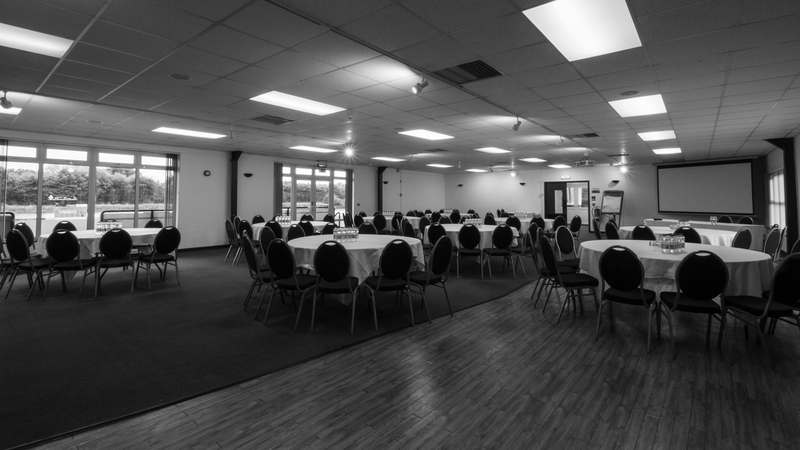 Taunton Rugby Club is the ideal venue for an event. 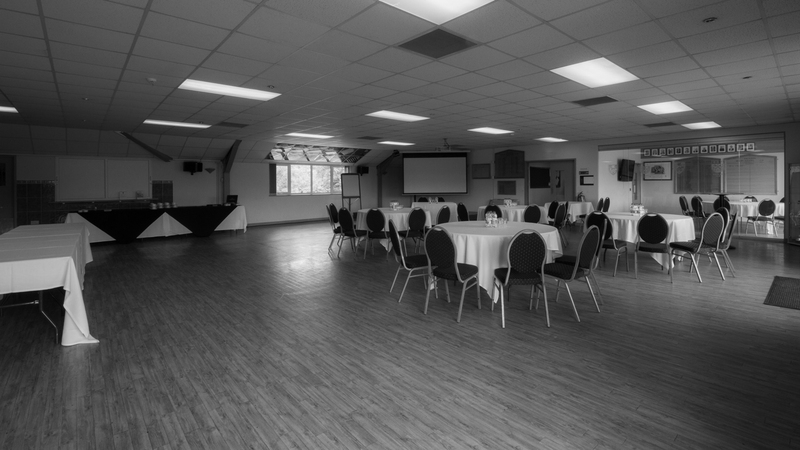 With great transport links; a helpful, friendly team and brilliant views of the Taunton Titans rugby pitch, the Commsplus Stadium is ready to play host to your event. Why not come along to our Mother's Dat Carvery on 31st March? Or our Easter Sunday Carvery on the 21st April? A gorgeous lunch at a fine price. Why not compliment your event with some food from one of our menus. Freshly prepared for whatever occasion by our chef. 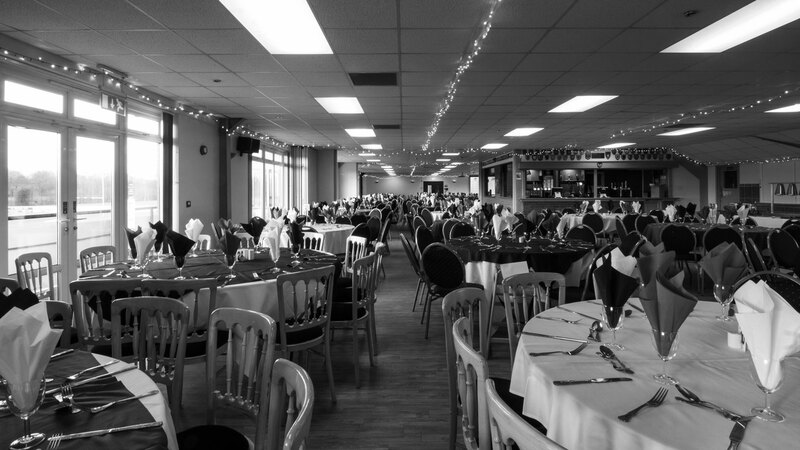 Whether its a light finger buffet; or a full 3 course dinner for your guests, Taunton Rugby Club have got you covered.